the chapter feels so short. Last edited by Gujiss; Mar 29th '19 at 06:25 AM. So Hyori is Komu after all and also the younger (or older now) sister of Momo. Zoro defeated the man slayer. Looks like there's a huge difference between 2 swords and 3, and the 3rd weapon wasn't even a sword. This is wrong tho. Sanji, Nami and Robin aren't in the capital anymore, they're with Law and Kanjuro. Zoro was not there to hear that Momo & his few scabbards/crew time traveled. Gotta be surprising. Maybe we will see her flashback now? I really wanna see what happened at the jail!! Wano is full on bananas. Or, at least preparing to be!! 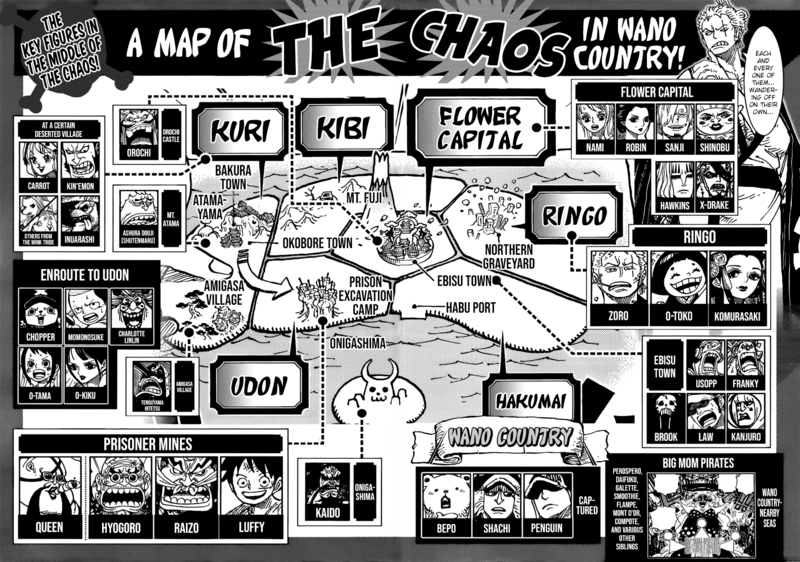 Also, the map is wrong because the only notable characters left in the Flower Capital that we know of are Hawkins, Drake, Kyoushiro, and Orochi. Sanji, Nami, Robin, and Shinobu are in Ebisu town. I am curious if Tonoyasu is a strong fighter since he has the Kozuki crescent also we haven't seen the Kibi region yet. "When I hold an execution, I make damn sure to finish the job." 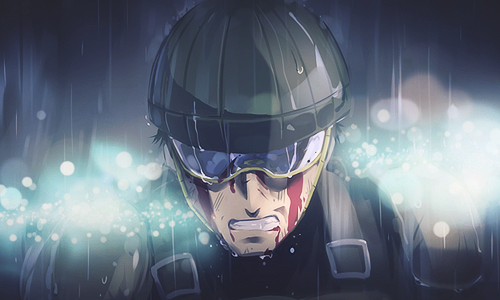 - Fleet Admiral Sakazuki "Akainu"
Nice to see Drake and Hawkins again. Glad their team up is lasting a good while. So Komurasaki is Hiyori, and she seems quite taken with Zoro lol. I'm still surprised Zoro passed out. He's taken way worse wounds than that. how does @Super Croc react to birds taking a dust bath in Crocodile’s sand? Also, I feel robbed that Zoro fainted after that attack. He has taken far worse in the past without fainting, hasn't he? Did he get soft because of his lack of challenges in the New World? Unused to pain? Was it the poisoned food? Poisoned water? That was what affected his stamina? Or was Orochi's assassin that strong to deal serious damage to Zoro? Not even Mihawk or Daz Bones had that effect, but to be sure Orochi's assassin may be stronger than Daz and Mihawk probably tried not to kill Zoro / softened the blow. However, I do have to give him props for managing to defend the girls against the assassin. Last time he was faced with such a challenge, Monet managed to almost decapitate Nami and puncture Robin before Zoro could intervene. I want a Law + Sanji team up to rescue the Heart Pirates. And then they face Drake and Hawkins. 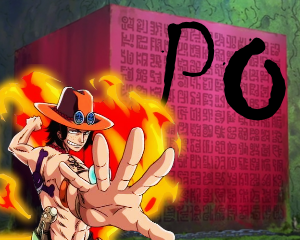 Make it happen, Oda! I'm almost upset at little happened, how short this chapter was, and how we're on break again. I guess that's entitled, I'm antsy at how much of a slow grind this is becoming. The best part of the chapter to me was Law getting upset that his crew was captured and ticked when Shinobu questioned them. Talk to em Law. What else really happened? I hope this traitor plot goes somewhere, that's pretty cool actually. Who could it be? Sicillian? Is that map really official? Because I also noticed the inaccuracy regarding the fact that some of those people are together now. If it's official then that could be a sign that all this setup is gonna start heating up, which I'd appreciate. Who do we have to pay to get this?